Tony has extensive U8 – U19 coaching experience. For the past 15 years, he has also coached Premier teams in the Golden Gate Women’s Soccer League. 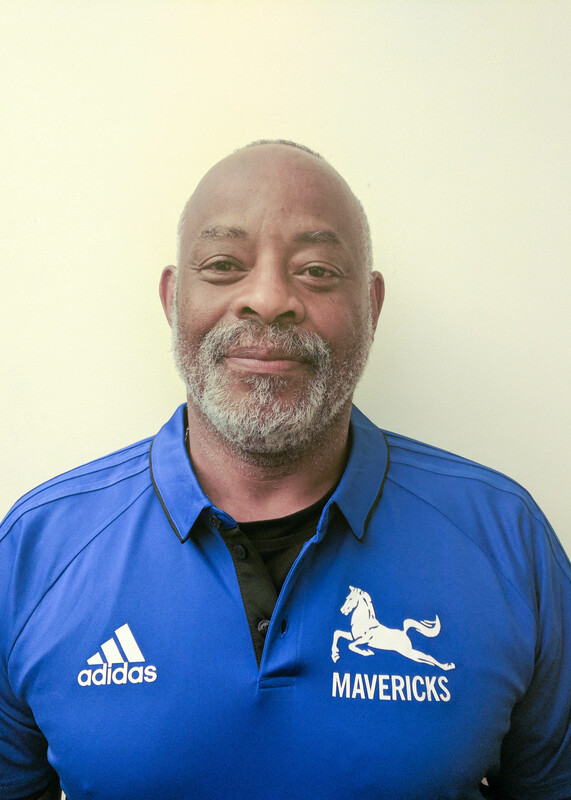 Tony is looking forward to sharing his experiences and knowledge with the youth teams of the Mavericks.